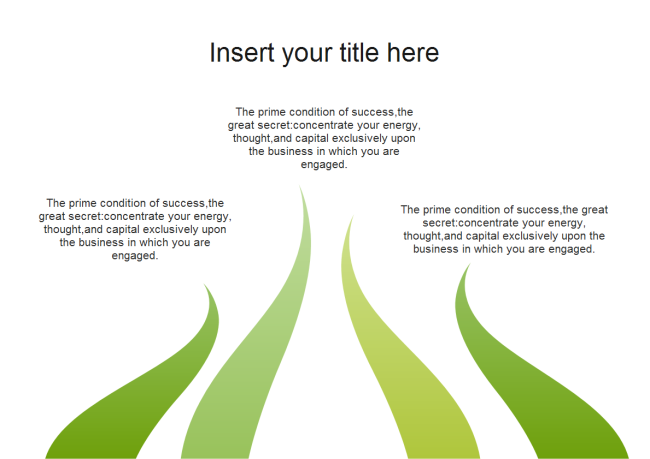 Description: Here is an editable slide that you can use for creating nice presentations. You can download it for free and customize the shape color and style to fit your own needs. With a simple design, it can be applied for many occasions. Download and save for your future use.